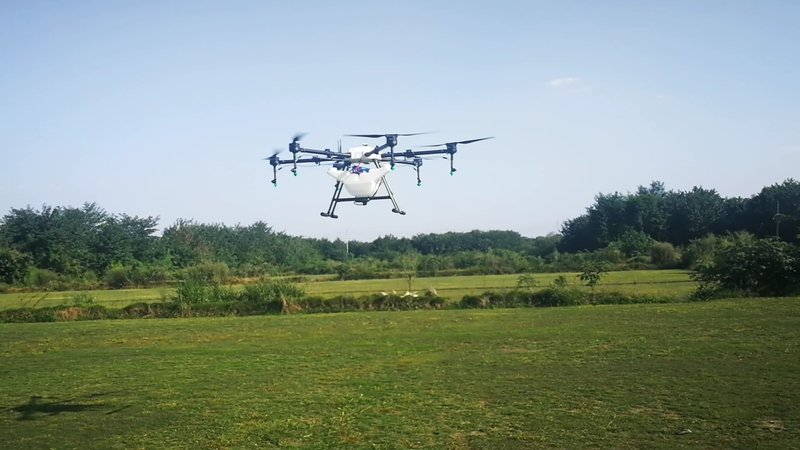 Agriculture spraying drone will replace the traditional pesticide sprayer and it’s speed is 40times of the traditional sprayer. It can save 90% water and 30%-40% pesticide. Small droplet diameter make the pesticide more well-distribute and improve the effect. At the same time, it will make the people faraway from the pesticide and reduce the pesticide remain of the crop. 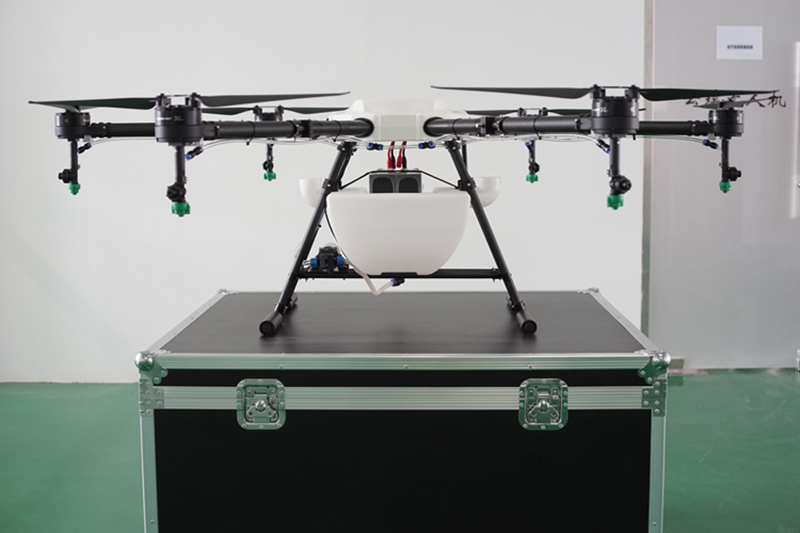 Drones can have multiple uses in agriculture, from mapping to spraying. Here is a short list of how can drones help in agriculture. Drones are an essential tool in precision agriculture, as they allow farmers to constantly monitor crop and livestock conditions by air. How to choose drone parts manufactures? we think not to choose low price parts, quolity and sale service is the important things, we choose FlyDragon as one of our drone parts manufacturers.